For the longest time I’d had little baggies of dry goods stashed in my cupboards. It looked terrible. 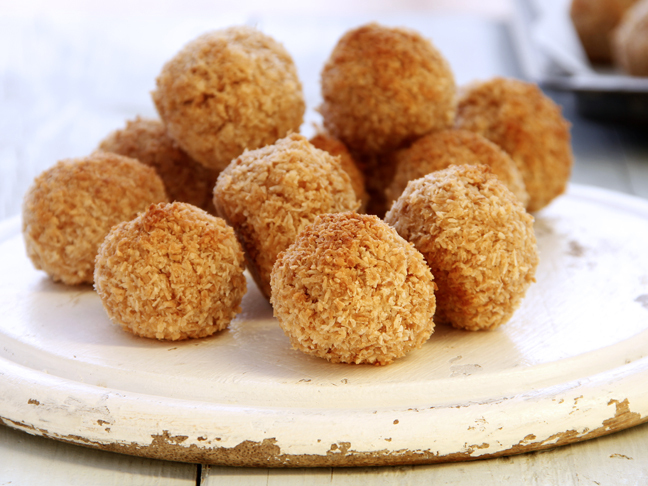 Rice, beans, flour—you name it. I could never find anything and it was hard to distinguish one white powder from the next. I finally got my act together and moved everything to mason jars, and it’s been so nice to open up a cupboard to find a row of ingredients all lined up, rather than the usual mess of bags. 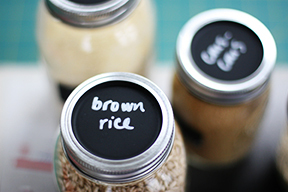 Mason jars provide a great way to catalog and store foodstuff. 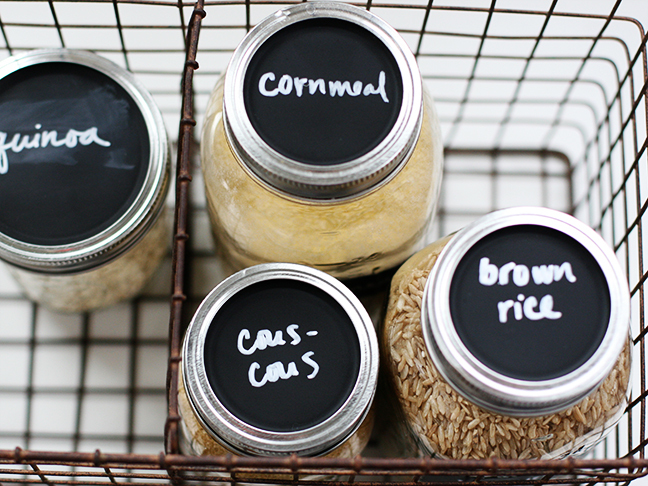 This chalkboard mason jar craft is a great way to store grains (and other items) and label them neatly. Even if DIY crafts aren’t your thing, you can handle this simple project that will help clean up your kitchen, stat. Step 1: Remove and clean your lids thoroughly. Step 2: Lay down your newspaper, and place the lids on the paper. Spray paint them with chalkboard paint. 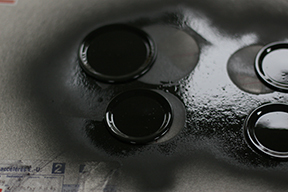 Step 3: Let the lids dry completely. 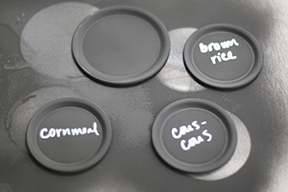 Then, label the lids with chalk. 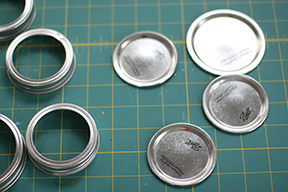 Step 4: Screw your lids onto the jars.